The key to a successful corporate flu shot program is timely and consistent communication. It's important to ensure your project team develops a communication plan to roll out your on-site flu shots. Think of it as a reference point that keeps you on track. 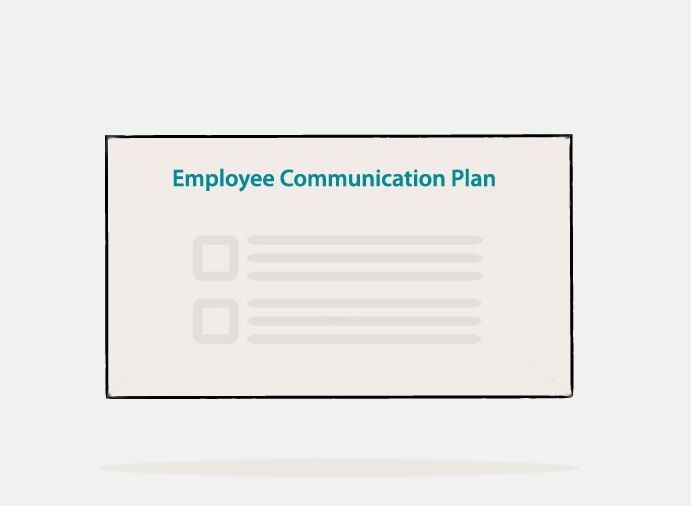 Our sample communication plan can help you get started. Fill out the form to your right to download a sample communication plan to help you promote your on-site flu shot event.